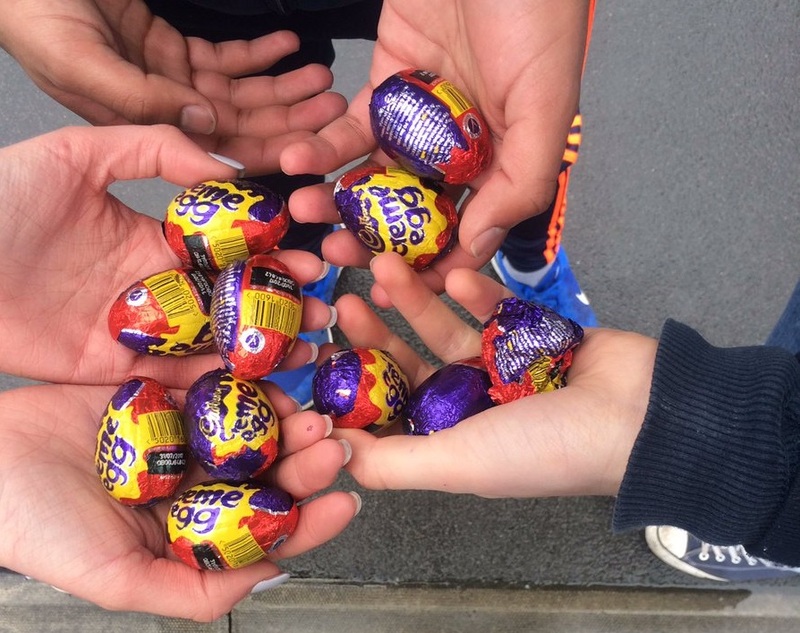 If so, you need to get yourself to Cork for the next Cadbury Creme Egg Hunt on 8 March. The response to the Dublin and Galway hunts was pretty epic so we're expecting big things from Cork. Another lucky winner will walk away with the €1,000 cash prize on the day and it also promises to be a great day's craic. JOE and Her will be hiding out at well-known locations in Cork City centre from 12 noon. We will give our followers online clues to help them hunt us down on the day, with one lucky winner walking away with €1,000 at the final location. 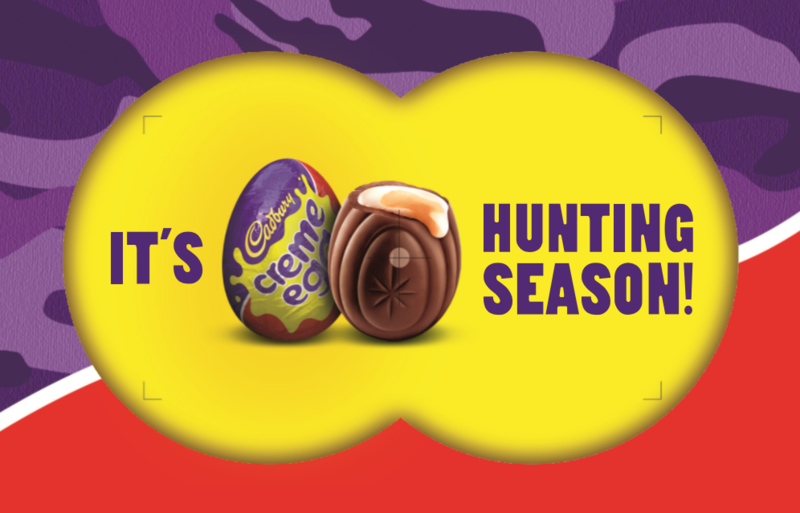 All you have to do is follow #CremeEggHuntingSeason on social media to get the clues. 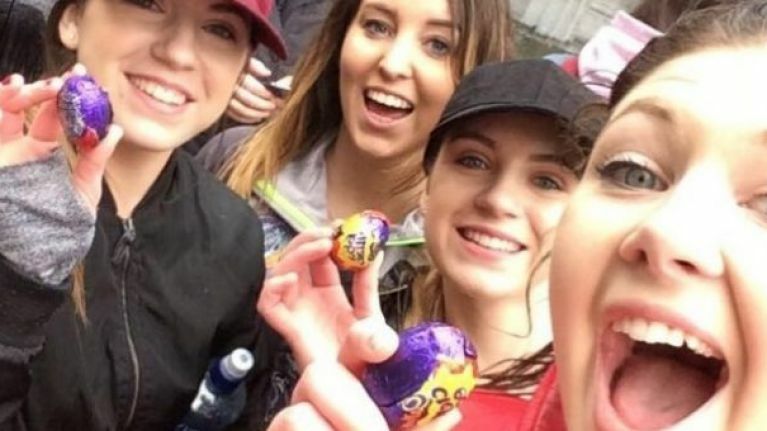 Then take a selfie at a minimum of 3 of the locations, post them on social media using the special hashtag #CremeEggHuntingSeason and then show up at the final location for your chance to win. Galway certainly didn't disappoint, with a huge turnout on the day and the hunt going right down to the wire. There were emotional highs and lows but it was a fantastic day, despite the odd shower. There were also free Cadbury Creme Eggs on the day. Yay! You have been warned! As the lesser hunters dropped off or dropped out due to dead phone syndrome, the eventual winners powered their way through to the finish. The cash prize was shared by Daniel, Conor and Eoin, who opted for a team-based approach to success. 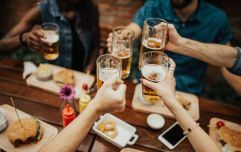 Think you have what it takes to be a winner? Well, the hunt is coming to Cork on 8 March so get yourself down to the Rebel County and give yourself every chance to walk away with €1000.